Surprisingly, when it comes to rental properties, most property managers and landlords think that home staging is irrelevant. But here’s a fact. Staging is not just for people who are looking to sell a home but also for people looking to rent their home. 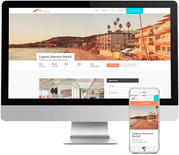 Your prospective clients are people looking for a home, not just a stark, vacant house. Moreover, when done the right way, staging rentals can help draw their attention to your property’s top assets and play down the drawbacks. Staging can help you lower your vacancy rate, get better lease terms, and yes, even charge higher rent. So what are you waiting for? Here are our top 7 staging tips and tricks for a rental property! Tailor your furnishings to your prospective rental market. This means that if your rental houses are located in the downtown area or an up-and-coming neighborhood, chances are that your potential tenant can be a young executive or a busy couple. So in order to make the house appealing to them, you need to use furnishings that reflect their lifestyle, needs, and interests, for example, a casual dining set and an open entertainment area. Look for small items like fancy cabinet pulls or electric switch plates to spruce up the house at virtually no cost. Also, be ready to rotate your décor and accessories in accordance with the season. 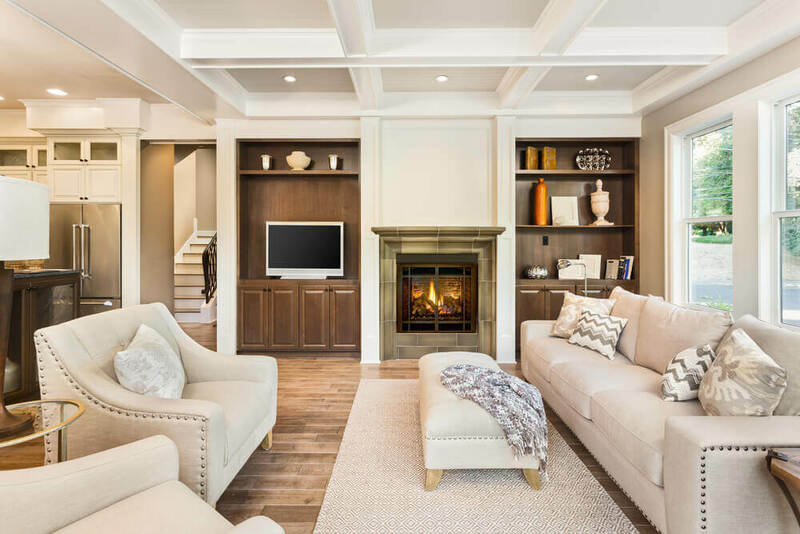 Staging gives people a chance to envision themselves living in that home. Don’t waste space in your rental by not assigning a definite use for each room. For instance, a spare room can be set up as a home office if your clients are most likely to be young couples. But if you are managing a property in a great school district, your tenants are most likely to be families who would be more impressed if you turn that extra room into a kid’s bedroom and the under-the-stairs closet space near the entrance into a useful catchall for a family of five. Focus your staging efforts to enhance your property’s top selling points. Do you have a fireplace? Use lighting that helps highlight it as a focal point in the room. Do you have some lovely built-in bookshelves? Draw attention to their utility by placing coordinated groups of books or other accessories. However, avoid clutter. You don’t want the tenants to be more focused on the accessories - their attention should be on the possibilities. If you have a huge master bedroom in your rental house, don’t leave it empty. Instead, use furniture like a king-sized bed and matching dresser-nightstand combo or a small seating area to highlight the all that extra space and comfort. Remember that it is difficult to gauge the size of a room or understand how much furniture it can hold when they are empty. And again know your market, if you're renting a house near downtown in a tech hub, present that small bedroom as a potential dedicated office space. An empty rental property that hasn’t had any people living there for a long time can have a very musty and damp smell. And if your last tenant was a heavy smoker, that’s just going to add to that terrible odor that hits you the minute you walk in through that door. So if you don’t want your prospective tenants to run in the opposite direction before they even have a chance to see the rest of your property, do something about it. Air out the property well and give the carpets a thorough cleaning. Repainting the walls will also help remove most odors and smells. When you have a scheduled showing, make sure that you arrive at least 30 minutes early so that you can light some scented candles. This will impart a pleasant smell to staged rental and also add to the homey factor. And yes, don’t forget to leave the air conditioning on! Removing smells is not the end of your efforts in presenting a staged property with an appeal. Even if it is an older property, that doesn’t mean it should not be presented like a gift-wrapped present to your potential renters. During your walkthrough, be aware that tenants want to feel as though they are walking into their new squeaky-clean home, not someone else’s old smelly home. Of course, your previous tenants should have done the required bare minimum of cleaning before vacating the property, but that does not mean you should accept their version of clean and ready. Signs of prior life may be all the rage in archaeology but it’s not what you want in your rental property. Remove any signs of past residents and create a feeling of newness for your renters. Polish floors and baseboards free of scuff marks, patch holes in walls and ceilings, replace damaged carpets or flooring, check all doors and handles are functioning. Finally, walk through the property once as though you were a prospective renter. What do you see? Is there too little light? Do the rooms appear inviting or stark? Does everything look bright and clean? Do the rooms appear small or just right? Do the fixtures in the kitchen look worn out? Are there any appliances that can benefit from an upgrade? Remember your prospective tenants may have a long list of rental listings they’re considering in addition to your property. So if your budget allows, enlist a staging expert for advice or to help showcase your property to its maximum potential. Your rental house not being occupied is no reason to let the landscaping run wild. 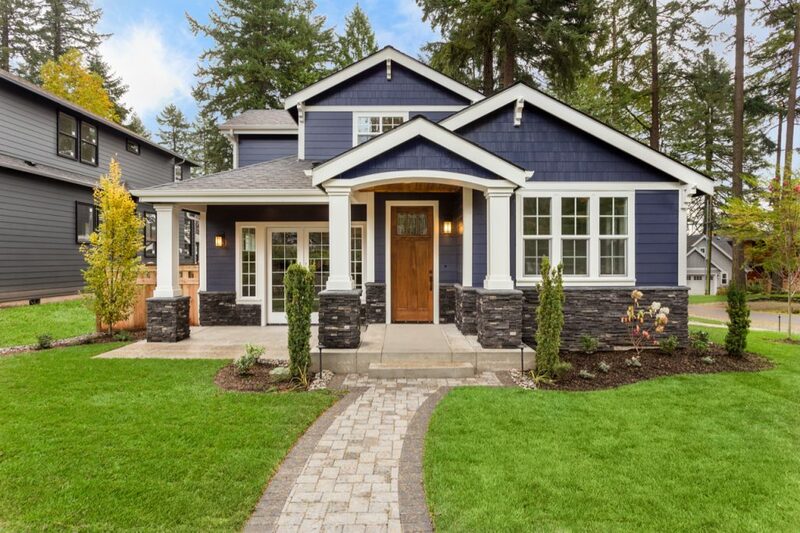 Curb appeal is as important to renters as to buyers. It is your chance to make a great first impression. So when you prepare a home for showing, make sure that you stage the outdoor areas too. Get someone to trim the hedges, pull out the weeds, cut down any wayward tree branches, plant some seasonal flowers, and clean up the exterior lighting fixtures. If your property has a good-sized patio or balcony, choose suitable patio furniture and accessories that help them see the possibilities of that space for relaxing and entertaining. A lovely wreath on the front door can be a nice way to welcome potential tenants into your property. 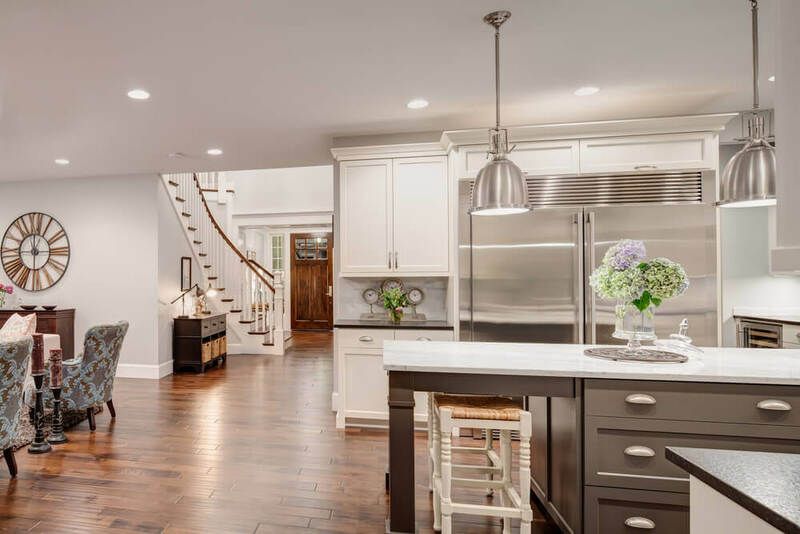 If you are still wondering whether all the time, money and effort that you would have to invest in staging will actually prove worthwhile, here’s something to cheer about. Property managers who have successfully used staging in the past say that it has helped them attract better tenants who ended up signing long-term leases. That means more rental income for your landlords, lesser turnover and lesser marketing efforts. Now that’s something we can all get behind, can’t we? Previous Article: Why Are Online Rental Application Processes Safer?